The fire-protection systems in many of the nation’s assisted living facilities are dismal, says a recent report. 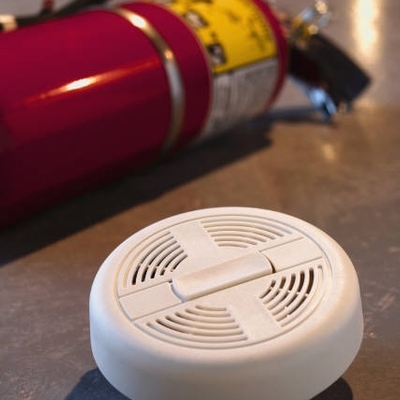 Many lack such basic safeguards as smoke alarms and sprinklers. As a result, these facilities have suffered an average of one fatal fire per month during the past five years. In a huge industry with deep emotional implications, this matter will continue to receive nationwide press coverage. The media attention should help businesses in all industries understand the importance of adequate fire protection. The cost of updating these systems pales in comparison to the huge emotional, physical, and economic damages that a single fire can cause. Is your structure capable of withstanding a blaze? Is your staff aware of safety measures to both prevent and combat a fire? What about your surroundings? Are the businesses near or next to you prepared? If the worst were to happen, how long would it take your business to bounce back? Although it might take intensive effort to protect your building against fire, carrying the proper insurance is one decision you can make immediately. Invest in comprehensive property and business income coverages today! Contact Tracy-Driscoll today for more information on how these policies can help your business bounce back after a fire or other disaster. Â You can reach us at (860) 589-3434.